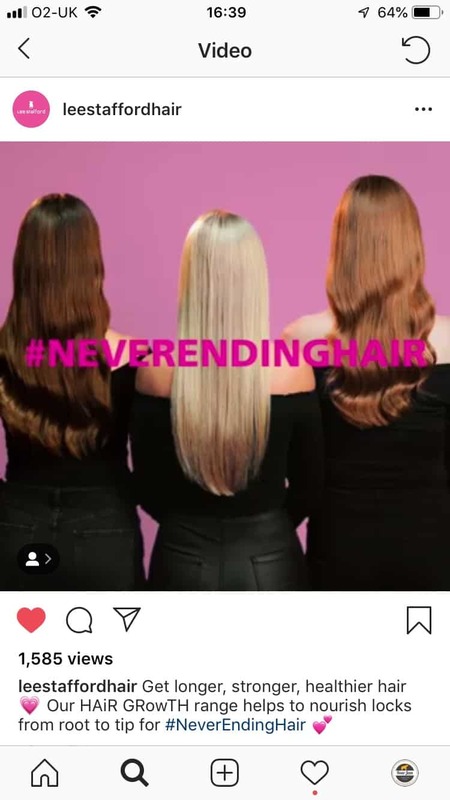 We joined forces with creative agency Media Bounty to produce a social video to raise awareness of the Hair Growth haircare range by Lee Stafford. 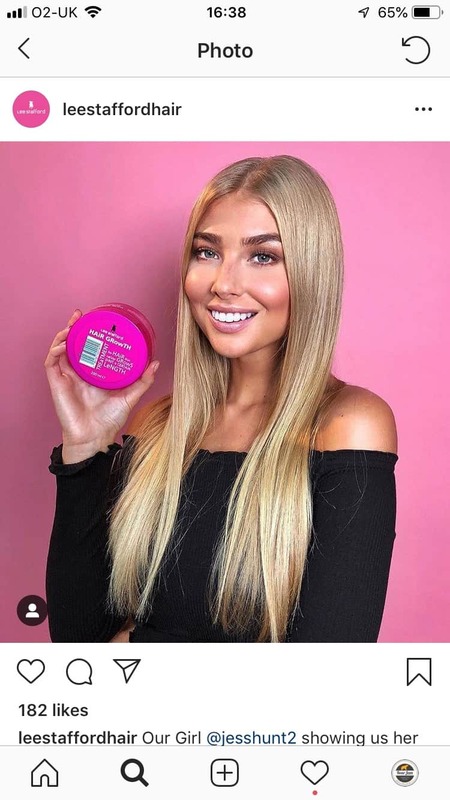 The video would be shown on their Facebook and Instagram channels to drive consumers into Boots stores to purchase the product. 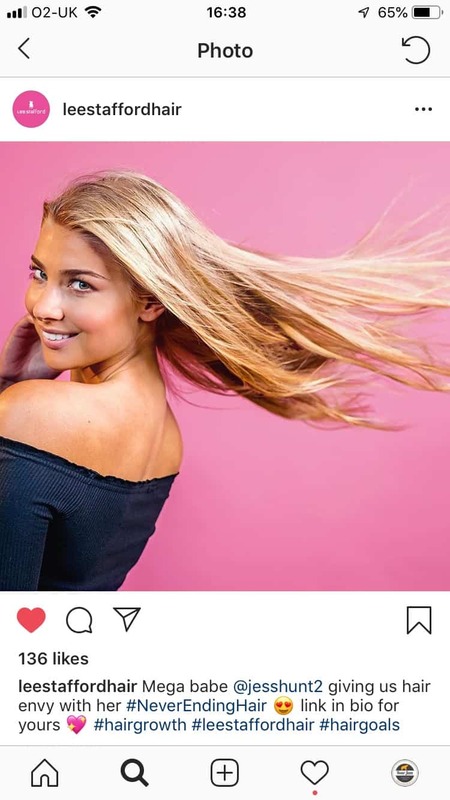 With UK model and influencer Jess Hunt flaunting her luscious locks we created a never-ending hair shot. We managed all elements of the shoot, post-production and produced formats for Instagram and Facebook.